In the past I’ve shared bit here about my experiences of being a “Super” or “Supernumerary” (in more mundane and familiar terms: an “Extra”) at the San Francisco Opera. Well, fellow Super and examiner.com writer Cindy Warner has just done a post featuring some of the new opportunities in the upcoming season, as well as linking back to two of my previous Super posts on jcm. 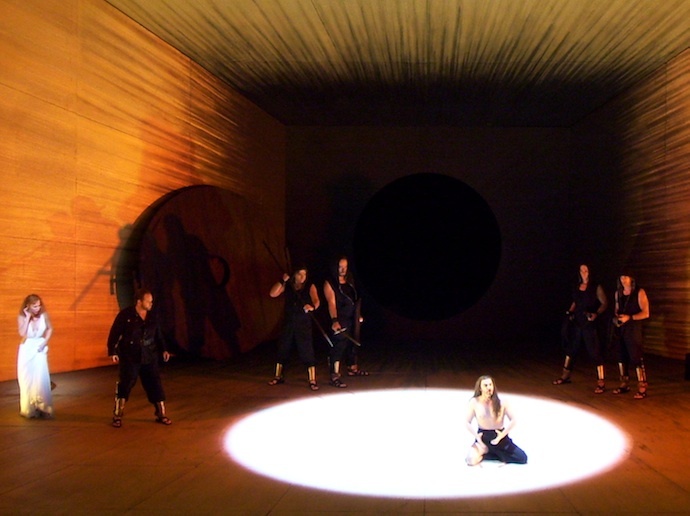 Supers for 2010-11 Season: Cowgirls, Slaves, Nibelungen? My fingers are crossed that I’ll have the good fortune of fulfilling my dream of performing in a Wagner opera, as a Super in Die Walküre! Nadja Michael, Greer Grimsley and Supers in SFO's "Salome"